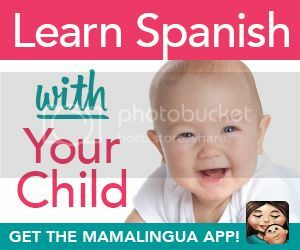 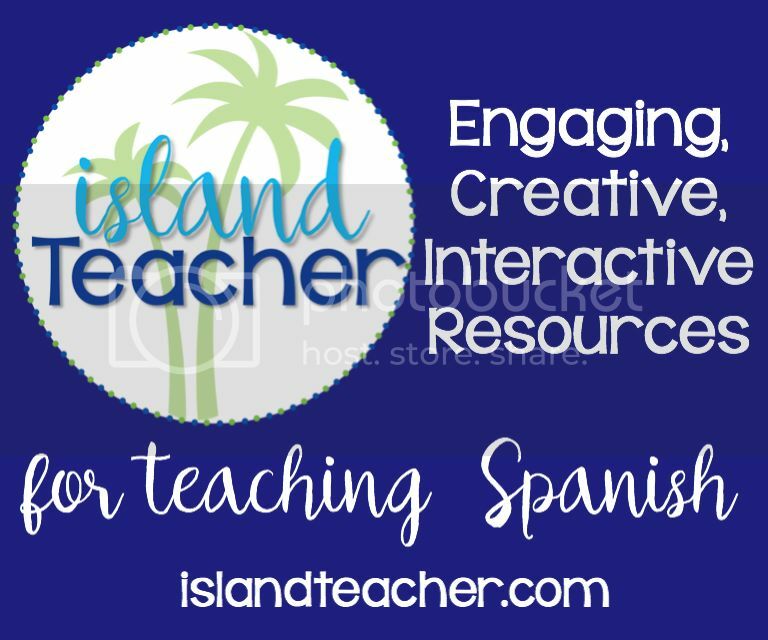 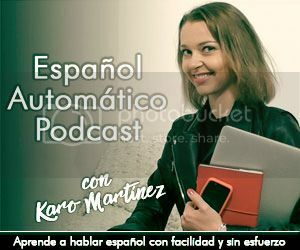 Have you ever had this happen...where you try and try to get your kids to speak Spanish or learn Spanish with you and all your attempts fall flat? And then one day something catches the attention of one of them and s/he starts reading something in Spanish or trying to learn something without your prompting and you try to play it all cool while on the inside you're freaking out in a mental happy dance? 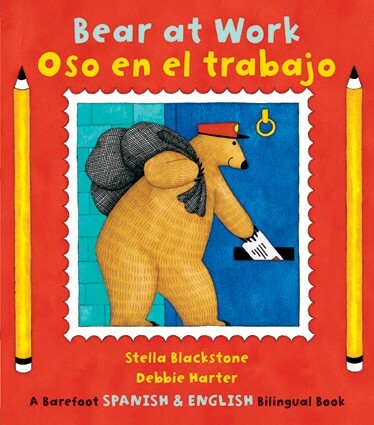 That's what happened with these bilingual bear books. 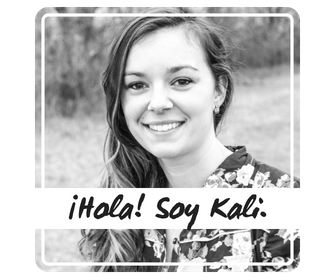 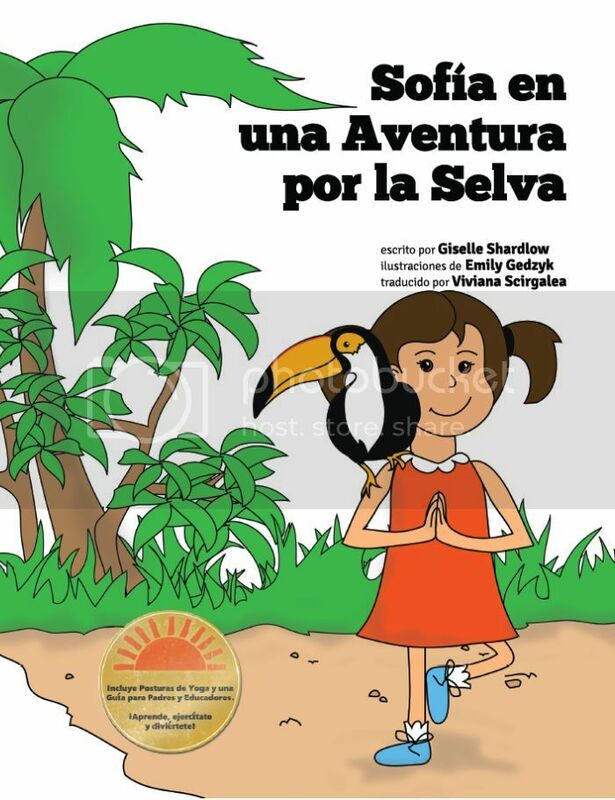 When I became an ambassador for Barefoot Books, I immediately bought all the Spanish-language books they had available. So we had these bear books lying around. 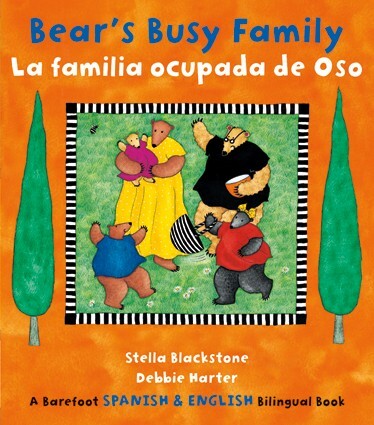 One night one of them made it into our bedtime story pile (I might have been the one to add it *wink*). My 7-yo picked it up and started reading it! 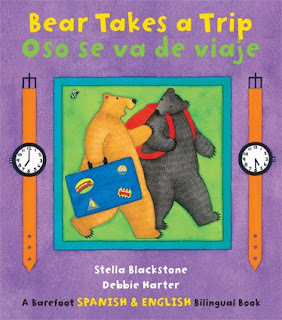 He doesn't usually like to read aloud to me (in any language), so this was really exciting for me! 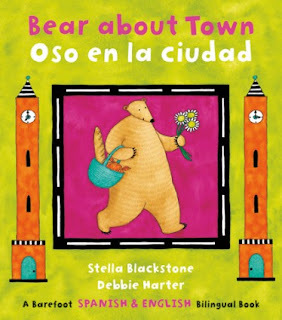 I think he liked the book because it was perfect for his reading level (in both languages). 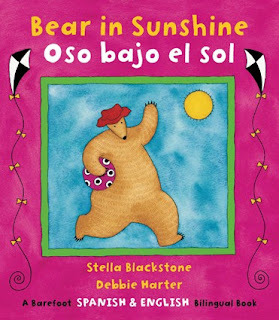 We read through the English and Spanish together, and since it is part of a series, he wanted to read through them all! 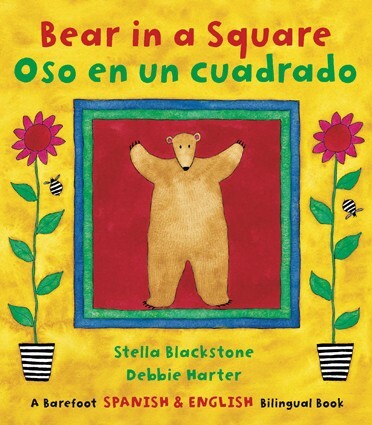 Each night at bedtime for the next few nights we read them. 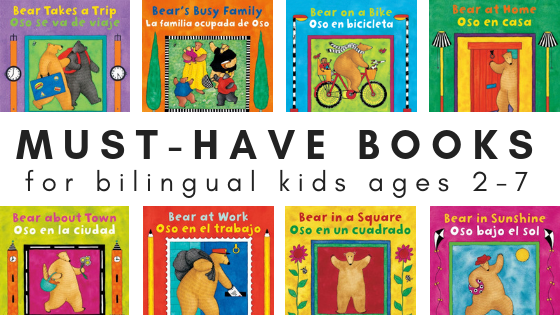 This is huge for us, because my kids aren't usually asking to read books in Spanish. I kinda have to force coax them to read Spanish with me. 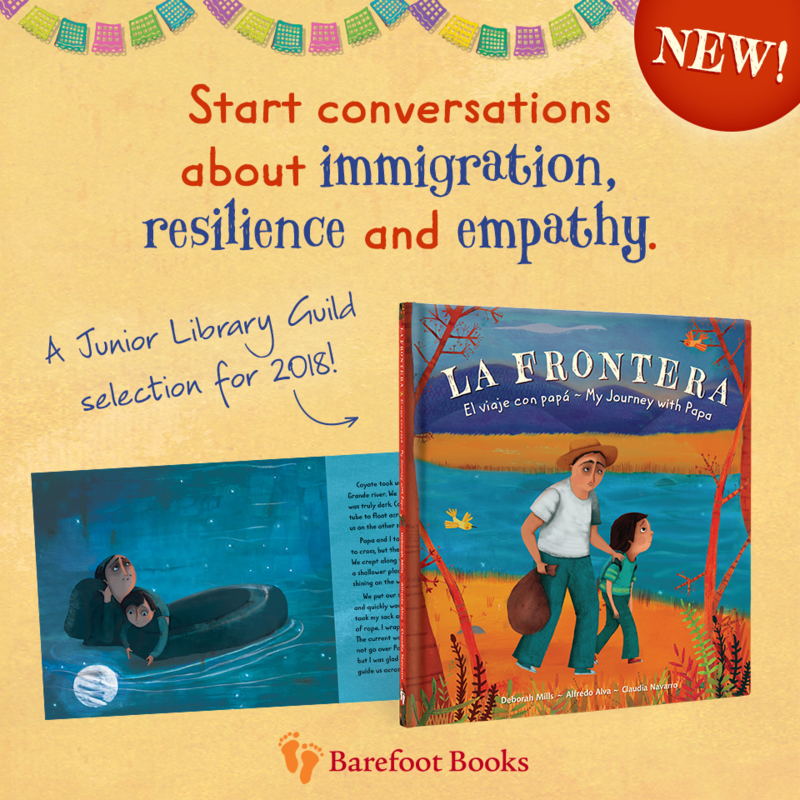 Another draw to these books is the "non-fiction" part in the back where you can learn some fun facts about the theme of each book. 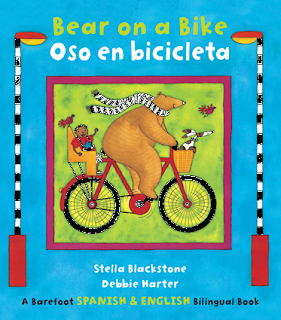 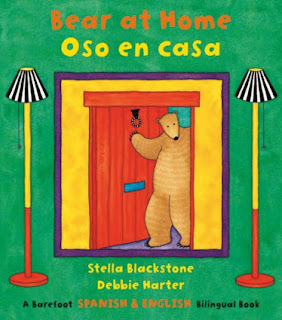 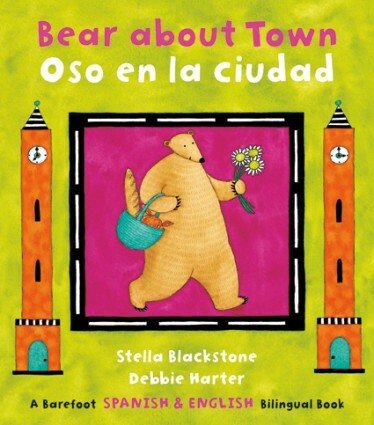 For example, in the book Bear at Home-Oso en casa, the back of the book has a blue print or floor plan of Bear's house. 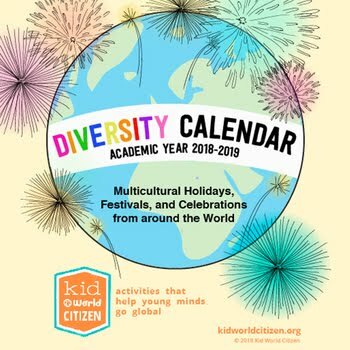 Perfect for my little mini-engineer. Learn about the names for different members of the family.